Team productivity is something to be taken very seriously nowadays. Increasing profit and reducing costs isn’t as easy as it might seem at first, so you and your team should work together in order to find what works best for the company. Email sharing is an incredible tool because of many reasons, in today’s article we’ll cover some — and then show you how to do that. Task management softwares (like Trello). But until now, inbox itself wasn’t in that list. At Drag, shared inboxes have made our team transparency become something just natural. You know what is going on because you are a part of everything. Besides that, every change is visual, so it’s easy to keep track on what happened while you weren’t looking to your inbox. With Drag, messages turn into tasks, and with shared inboxes, it goes to a next step. When you’re able to assign some email to be solved by a specific person, work flows more easily, and you save time for the team as no one has to check all messages because they have the ones specifically for them. However, be careful. If there’s not a person in your team to manage the workflow, members of shared inboxes should have a look sometimes for unanswered emails. 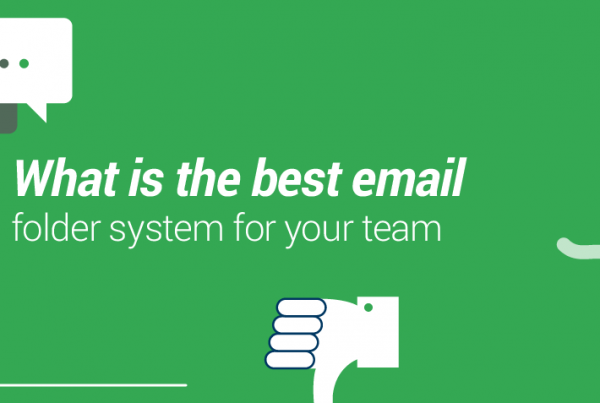 One issue teams might face is miscommunication in their shared inboxes. 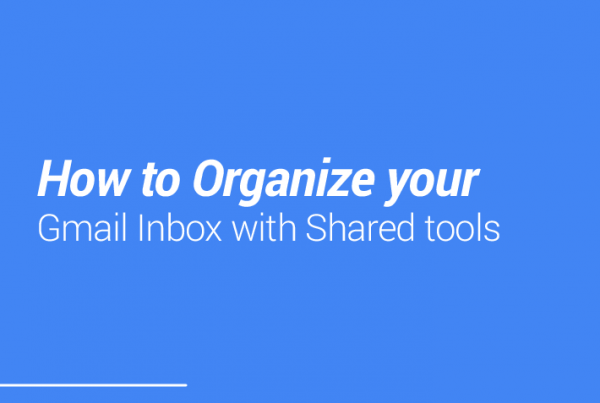 Is email sharing the right tool for your team? It might be! So you must understand your main issues and how shared inboxes would solve them. Besides that, with CRM, Helpdesk and projects, a simple tool such as Drag would surely make your team more productive. Check it out!